JetHog specializes in the design and development of web sites and applications for real estate developers. We work with some of the top real estate organizations in the world, helping them showcase their commercial, office and residential properties and providing them with the tools they need to achieve their marketing and leasing goals. JetHog helps you shape the vision for your digital experience and build the roadmap to get there. We turn your brand assets, content outlines and feature requests into wireframes, visual designs, and content and technology solutions that meet business goals. We work with you on a project plan that meets critical deadlines within your budget. JetHog delivers on the development and launch of your web projects with precision and speed — high production quality and fast turnaround times. We turn your approved designs and content into digital experiences for desktop, tablet and mobile. We ensure that sites are properly tagged for SEO, social sharing and analytics, and that they are fully tested and ready for launch. JetHog’s mission is to provide superior service to our clients. We know the consequences when your web provider fails to deliver or doesn’t have your best interests in mind. We want our clients to focus on what makes them successful, and to make the challenging process of building winning digital experiences as painless as possible. Showcase your value proposition and differentiate your property through responsive web sites with a modern UX. 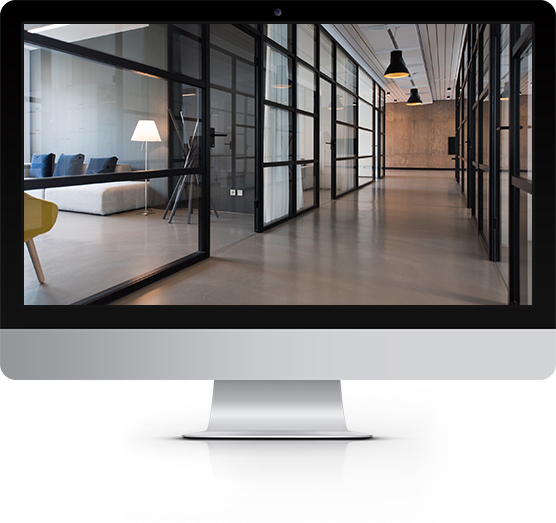 Incorporate high-impact video and photo galleries throughout your site to convey the lifestyle and amenities of your properties. Location, Location, Location. Media-rich content to showcase the lifestyle and unique benefits of your property location. Incorporate virtual tours and 360˚ panoramic views to allow users to experience your property's floor plans and scenic views. Allow prospective tenants to discover the desirability and convenience of your location through custom interactive maps. Support leasing efforts with dynamic availability and pricing content, pulled from your back-end systems in real-time. Have a property you need to showcase? We'd love to hear from you!